As a result of the popularity and demand for They Came Before Columbus, Dr. Van Sertima was exhilarated and fueled by your enthusiasm. Its success, beyond doubt, confirmed that we were not satisfied with the mere teachings of our captured, the downtrodden, and enslaved. 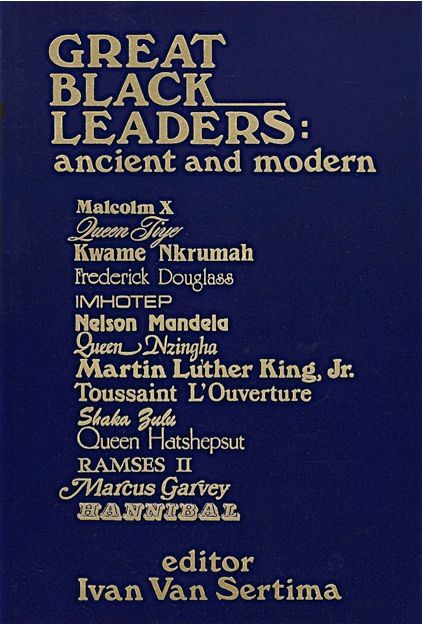 There was so much more to be said - a range of knowledge across the world that was yet to be taught, to be understood... to be realized and, most importantly, to be proud of. 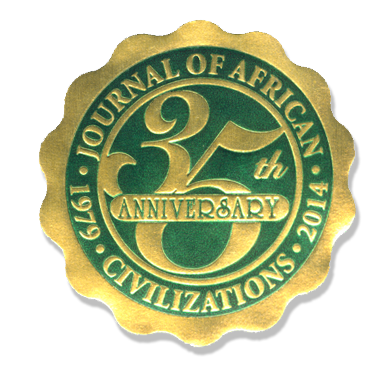 And so, we looked forward to an unveiling of our long-lost, ancient and modern comprehensive history. 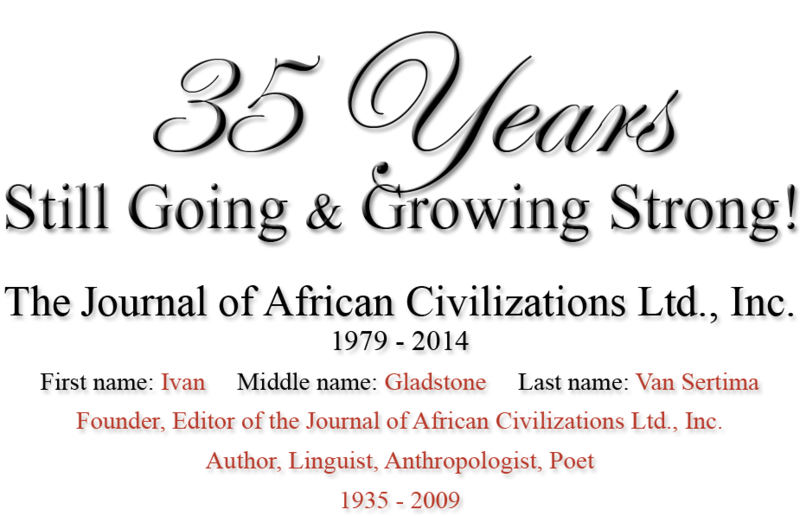 This is not to say that Dr. Van Sertima, and all of today's African-centered scholars, have not stood on the shoulders of the forward thinking pillars of strength, that came before them. These prior scholars produced outstanding research with which to educate the public, and provide a platform for further study. They tapped into every source of media available to them. This invaluable knowledge, simply, did not have the capability of the vast distribution methods available to us today. Many educators, though well-intentioned, were locked into an old and incomplete curriculum and, sometimes, an outmoded point of view. 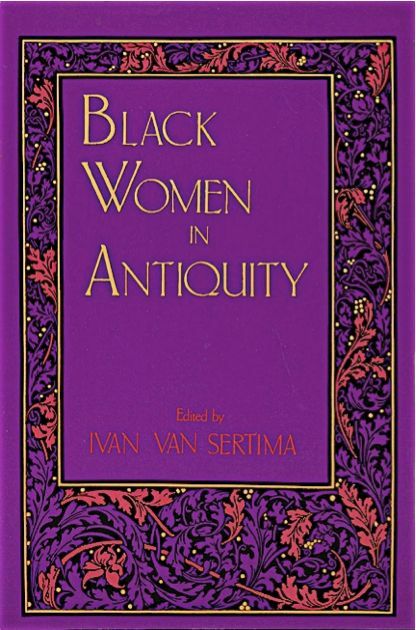 Dr. Van Sertima, and many other scholars, whom the Journal comprises, knew we had been, more or less, duly and exhaustively educated about a past that did not give breadth, depth, or credence to our rich and illustrious legacies. The experience and knowledge of chattel slavery is, of course, as important to our scrutiny and understanding as our current intellectual pursuits. But we needed a balance in order to go beyond the dark side of our history and breathe in a new chapter of fresh air... the air and honesty that would allow us, and our future generations, the motivation to move forward, armed with faith in the future. With the enabling tools of education, cohesion, truth, and determination, we can live up to who we really are - to stand tall with our strength of overriding struggles, and that of celebrating the majesty of our African heritage. Hence, our accomplishments, and the possibility of a more engaging, worldwide future is inevitable. 35 years have passed since They Came Before Columbus was published. Dr. Van Sertima studiously avoided repeating his own work in this book. The Random House book is a work to be read by all. 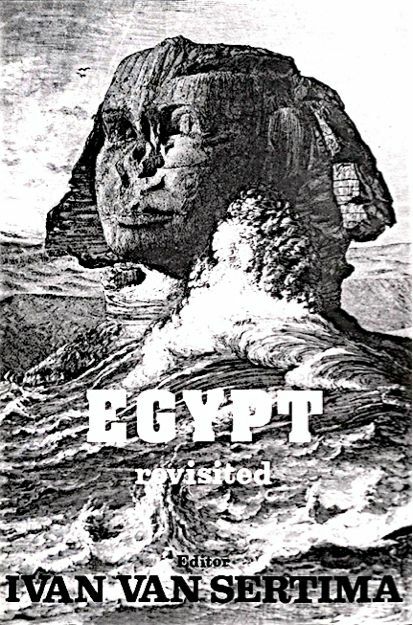 It is not only steeped in the history of an earlier time, and earlier Africa, and Earlier America, but an earlier style, charged withthe drama of ancient times, events and places, in spite of its groundwork in the facts of history. 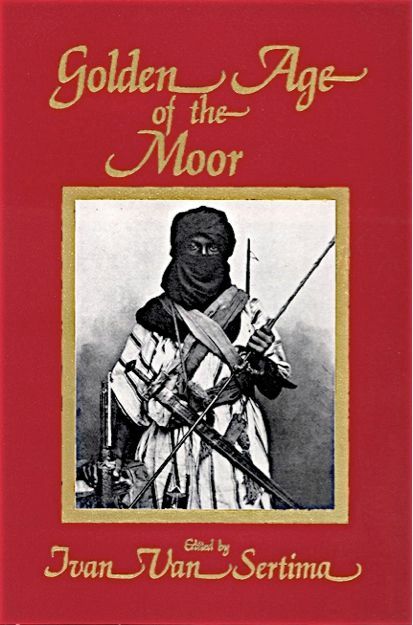 This book presents a number of facts that were not known over twenty years ago, but it is forged out of a burning desire to restate and update the case in the clearest possible manner. It is also forged and fueled out of an anger at the dishonesty of my critics and an overwhelming desire to set the record straight. These two books do not cancel out each other. It is as if they were written by brother-spirits, not by the same person. As Dr. Van Sertima looked back at his earlier work, as if reading it for the first time, he looked over what he had already researched, and learned even more that established his work on an even firmer base. But these works, in no way, compete with each other, nor is Early America Revisited to be seen as a sequel to They Came Before Columbus. He was revisiting a house he never really left, a house of many floors, many rooms, some of which he had never lived in as fully during his first occupancy of the site. 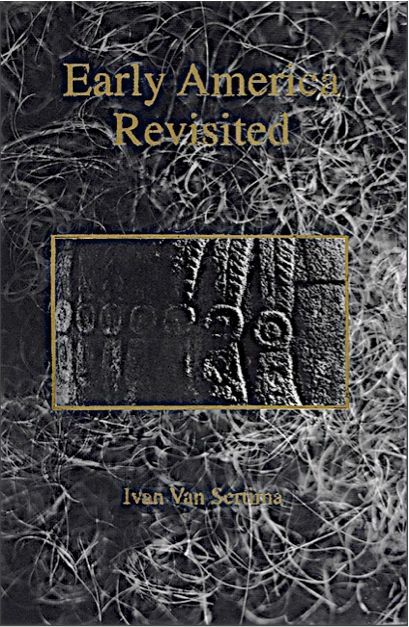 Early America Revisited is a vigorous defense and ampification of Ivan Van Sertima's classic work, They Came Before Columbus. 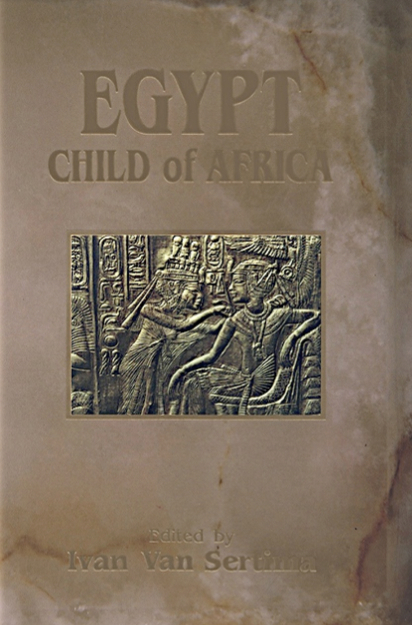 The book is a carefully balanced case for an African presence in America before Columbus' voyages, by Africans from the Mandingo empire of Mali, as well as for an Egypto-Nubian presence in both Central and South America before the Christian era. 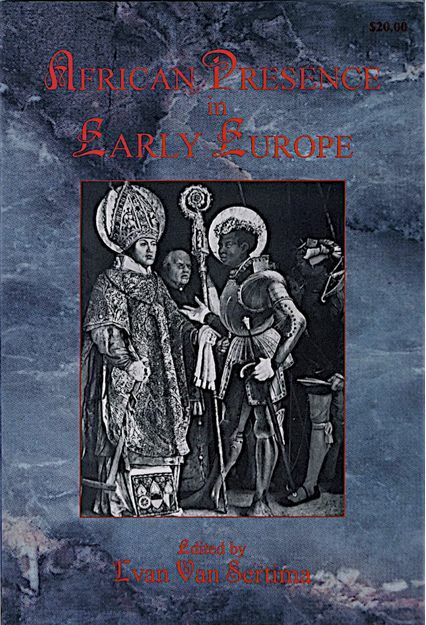 At the same time, the work is in no way a denial of the importance of the Columbus voyages for opening up the New World to Europe, and hence changing the economic and political map of the world for all time. 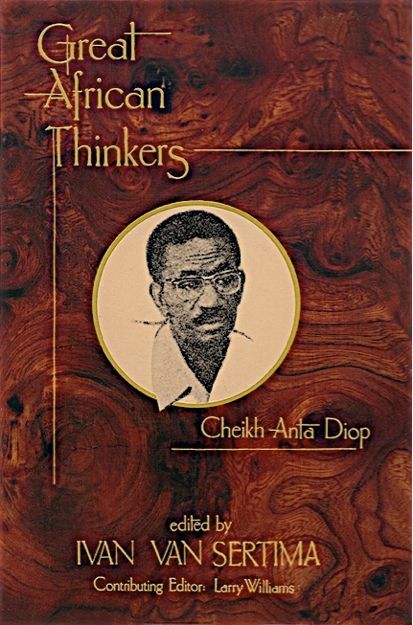 The critical cutting edge of the book is that there is an anthropological and ethnographic dimension to the precess of discovery; one in which black Africans of non-European origins played a central role. Van Sertima marshals the literary and pictorial evidence and shows its authenticity to be beyond question. The Pre-Columbian period is not just a mater of dating, but of discovery. The impact of these early discoveries are of far more than historical interest. 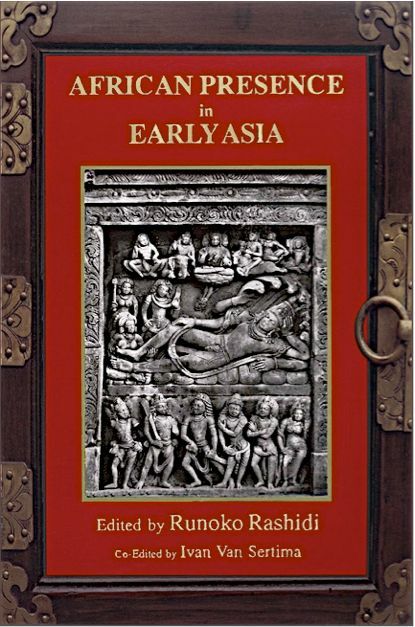 They serve as a basis to examine anew the study of culture contacts between civilzations. And in so doing, offer a serious base to a multifaceted re-examination of earlier hypotheses of influences in both directions. 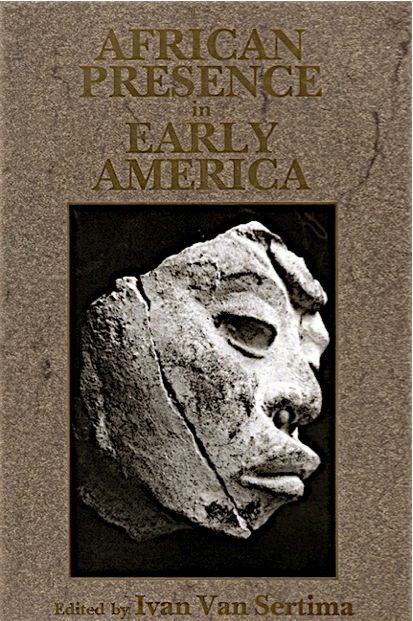 Van Sertima makes it plain that Early America Revisited is more than a stack of evidence about the physical presence of Africans in pre-Columbian America. It is the study of how two peoples and cultures can lead to cross fertilization. But it also indicates that the borrowing of artifacts and ideas does not constitute a claim that the outsider is superior to the native, or that indigenous cultures are insignificant. He does contend that such relationships can be unpleasant as well as pleasant, conflictual as well as consensual. But, whatever the character of the interaction, its very existence merits awareness. This is a book likely to engender further disputes and disagreements. But there is no question that it will enrich the study of a wide range of subjects, from archaeology to anthropology, and result in profound changes in the reordering of historical priorities and pedagogy. 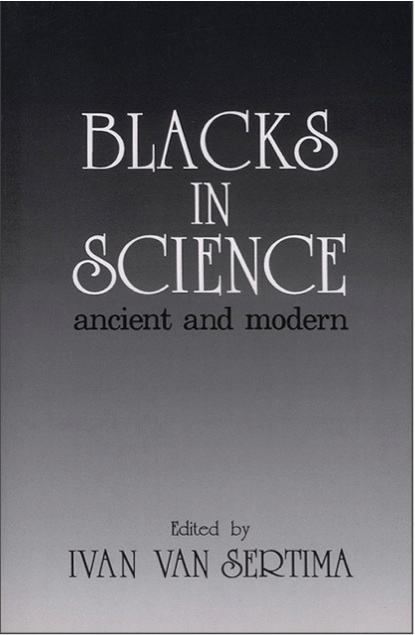 It should be of wide interest to social scientists, historians, and all those for whom the question of race and culture is a central facet of their own work and lives.